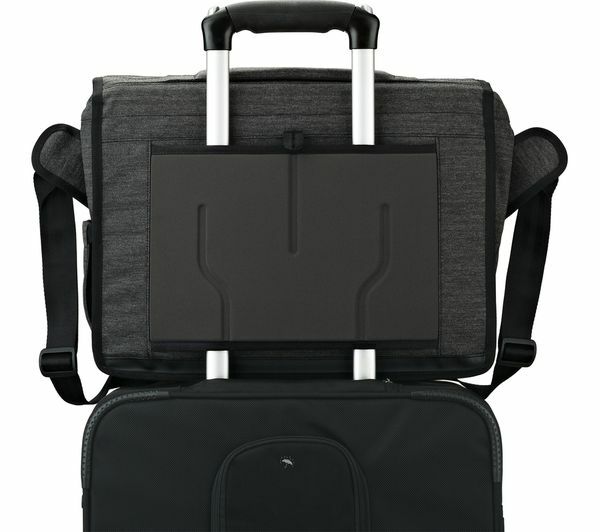 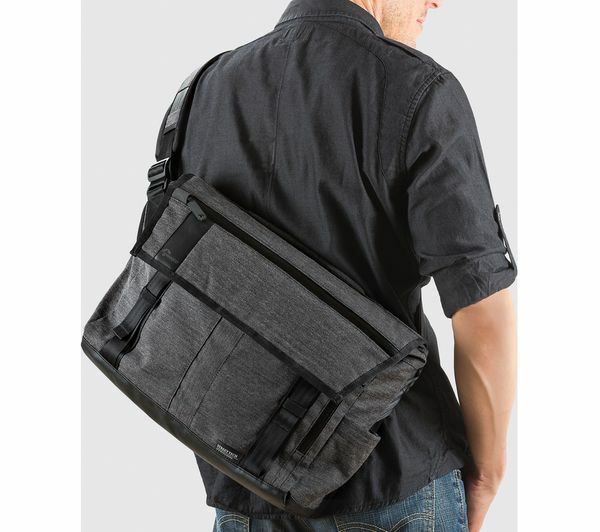 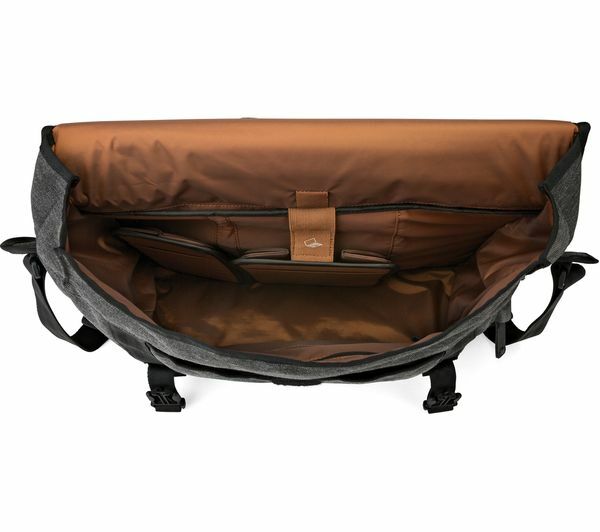 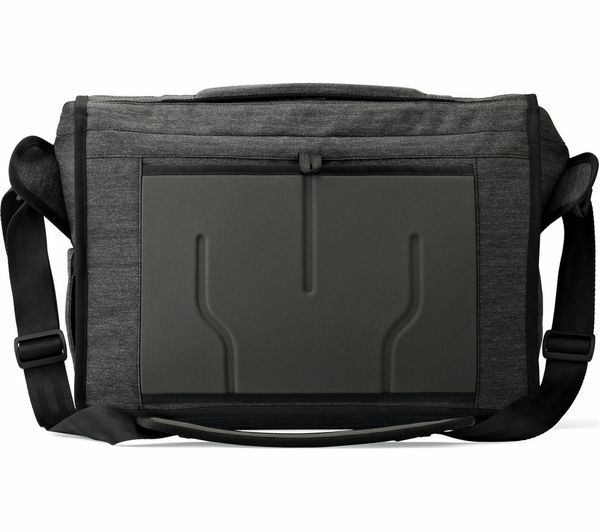 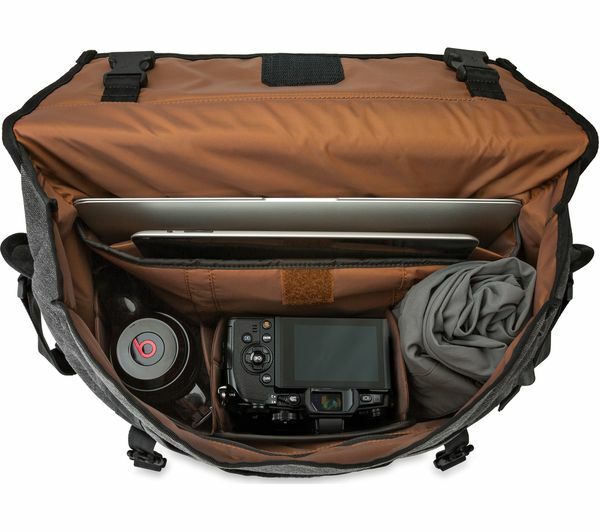 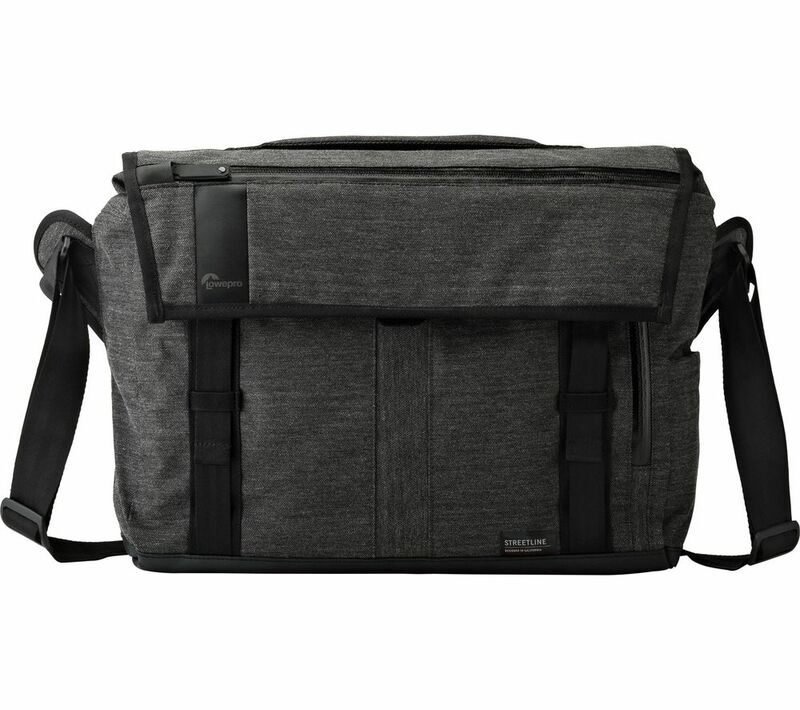 Enjoy a great day of shooting with the Lowepro StreetLine SH 180 DSLR Camera Bag. 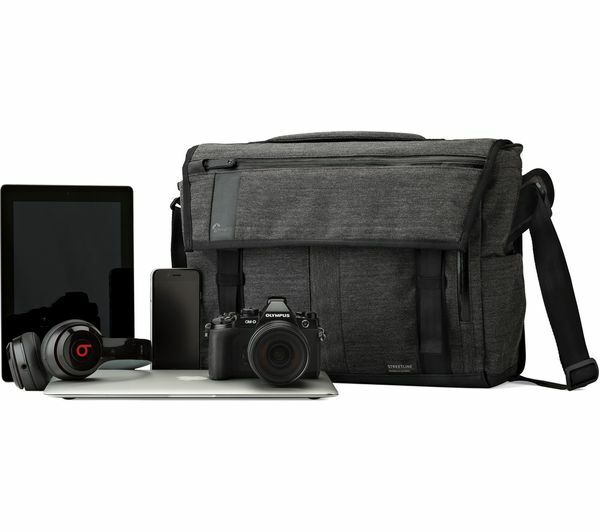 Your camera, other electronic devices, documents and accessories are efficiently protected by an innovative FlexPocket padded system. 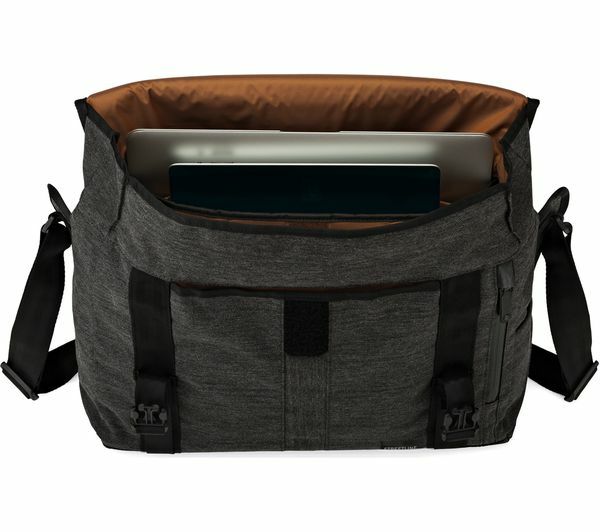 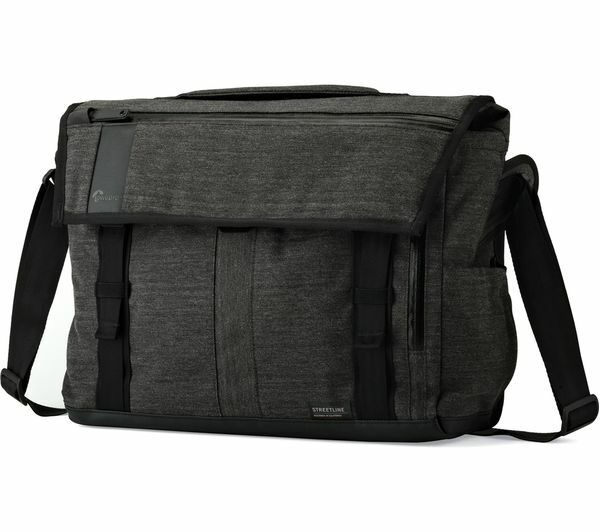 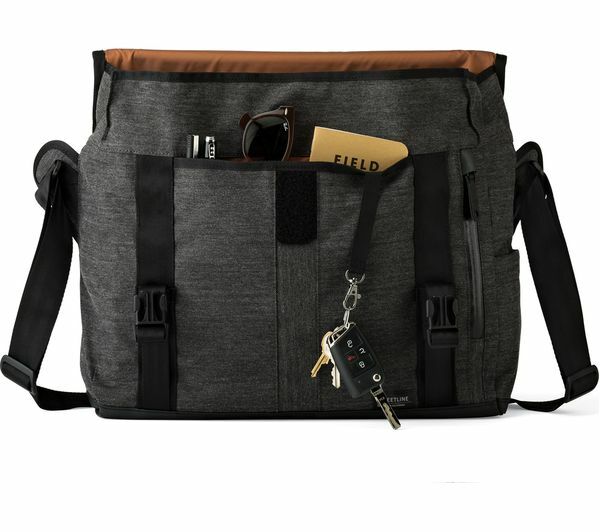 Weatherproof, roomy and easy to access, this messenger-style Lowepro shoulder bag lets you explore the city and beyond confidently and comfortably.